The festive period was full on for me. I feel like I need another holiday to recover from the holidays and it has certainly not been helped by the daily 5 am chorus from my excitable 2-year-old! Sleep has become a distant friend to me now and most mornings I need an energy boost. My personal choice of energy-boosting tipple would be a neat spiced rum but no, none of that, there is work to be done and there is a growing family to feed. 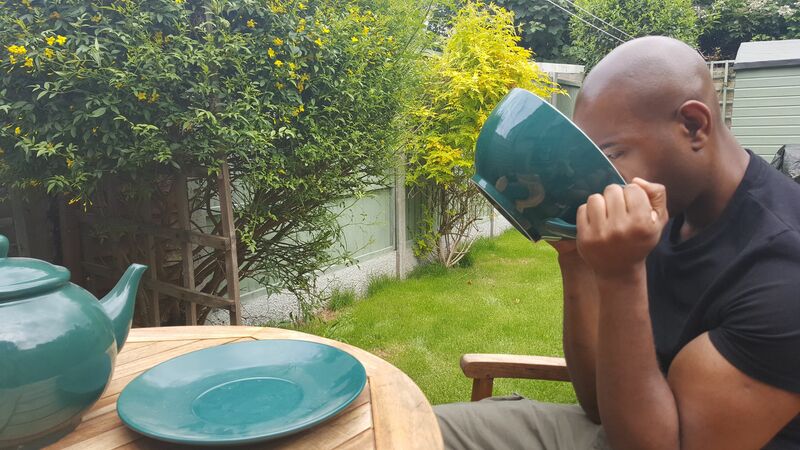 Sadly, I have never taken to coffee (sorry coffee lovers!) or energy drinks (not sorry energy drinks lovers!). Being a tea drinker my search for an alternative energy drink led me to the South American tea, yerba mate. Mate contains mateine, a caffeine-like compound that presents in the leaves. 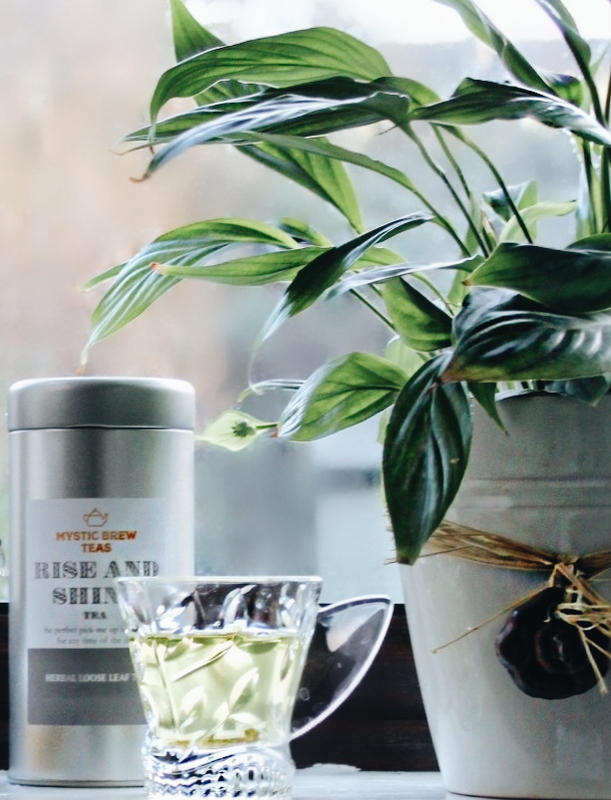 The proponents of yerba mate say that consuming mate doesn't cause the "crash" that typically follows consumption of other caffeinated beverages – a big plus. 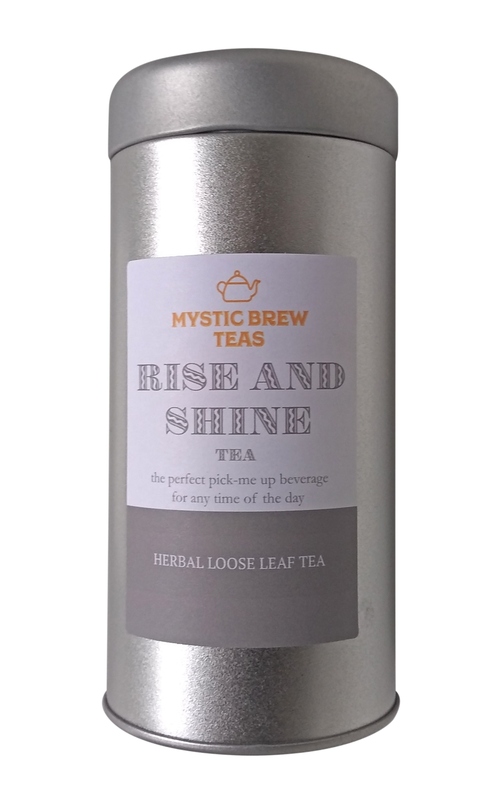 Mystic Brew Teas Rise and Shine Tea. 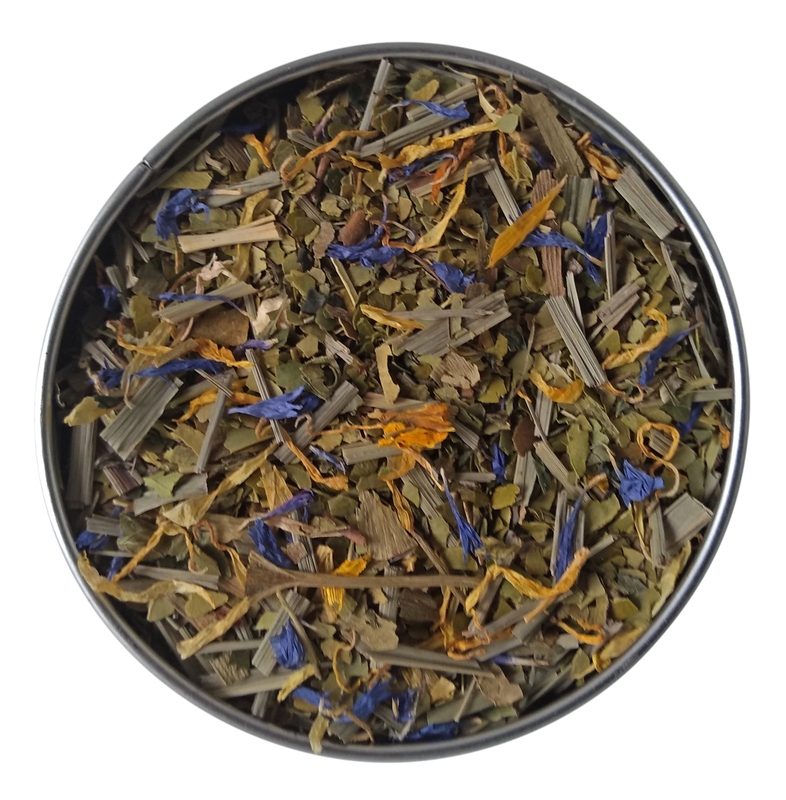 combines South American Yerba Mate with Lemongrass, Spearmint and Ginseng to make a sweet and refreshing tea that is the perfect morning pick me up for me no matter what time of day. Now if someone could just make the beverage that would ensure children would sleep through the night? What! Who suggest spice rum!! !